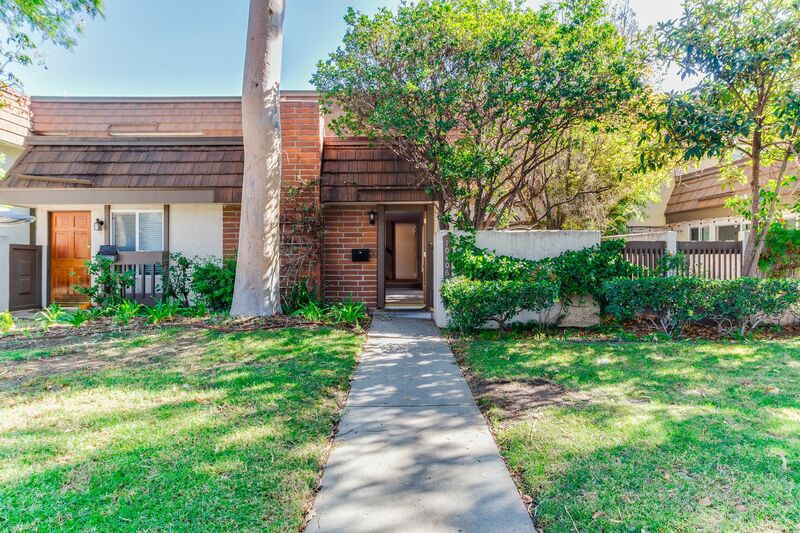 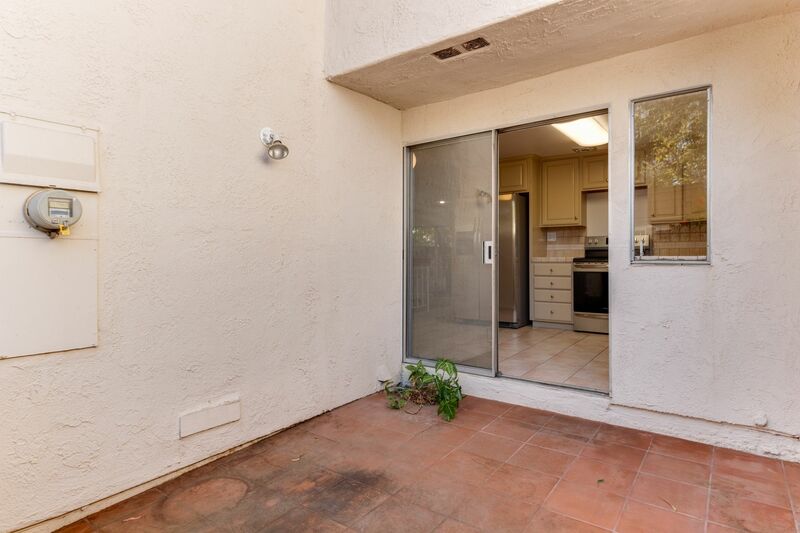 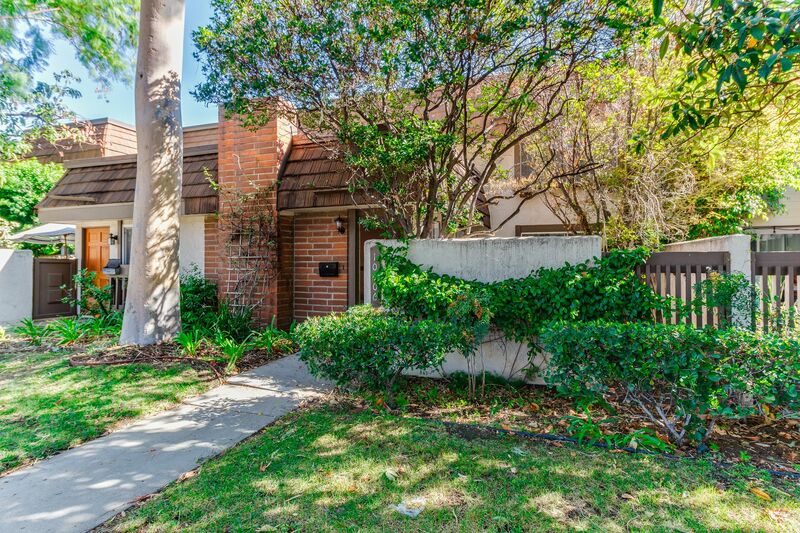 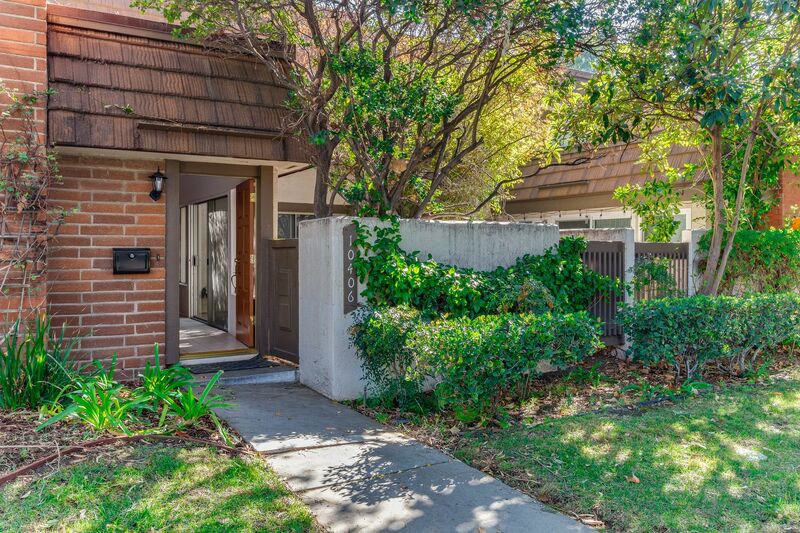 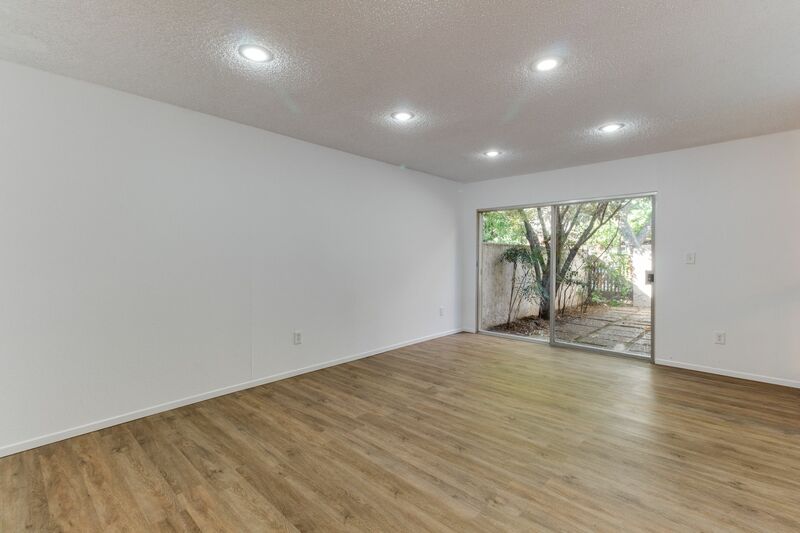 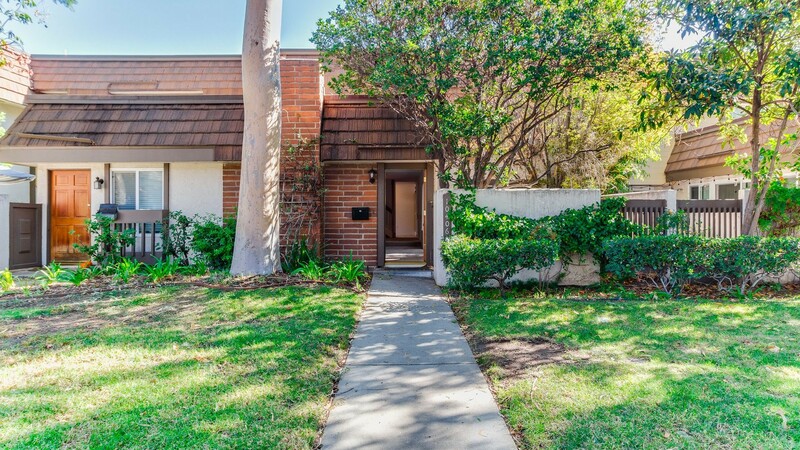 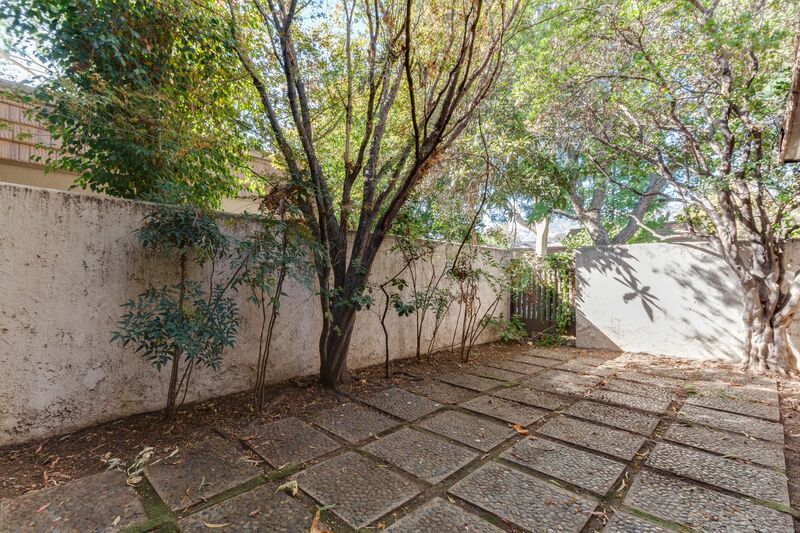 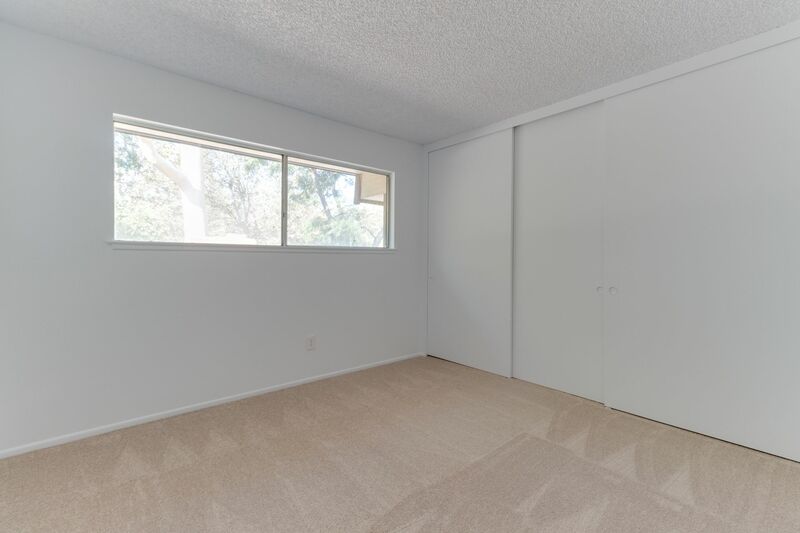 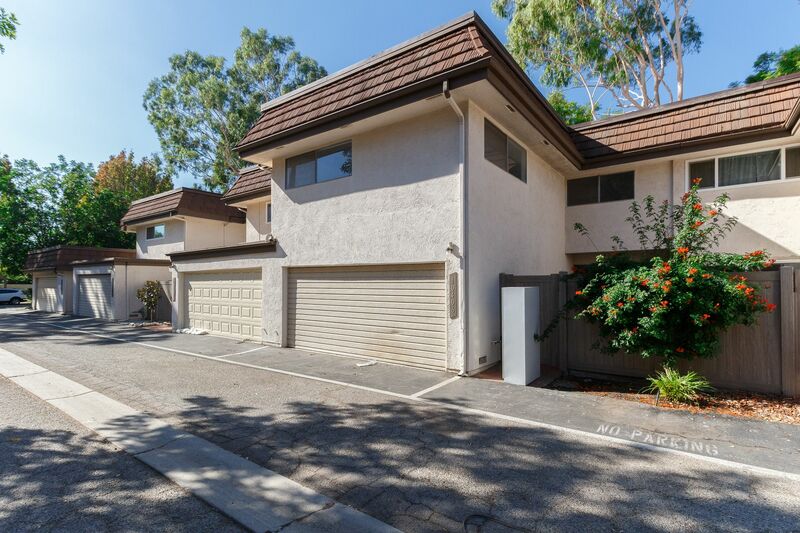 At the base of the Santa Susana Mountains, on a culdesac road, is an affordable option in the heart of Chatsworth. 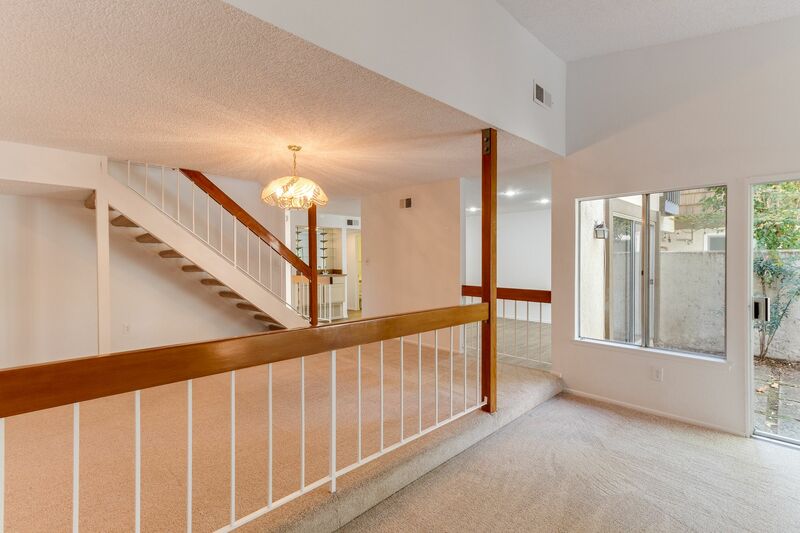 Largest unit in the Rockpoint Association complex at 2138 ft, this amazing unit boasts 4 bedrooms and 2.5 baths with a recently upgraded kitchen. 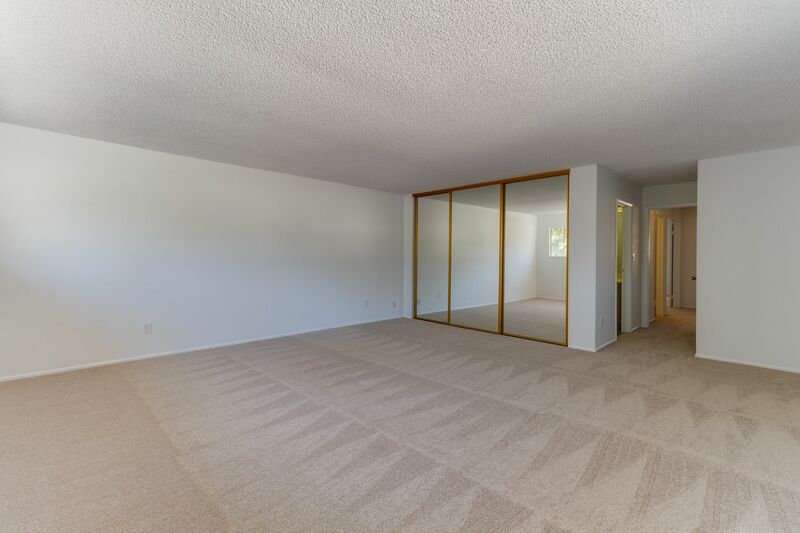 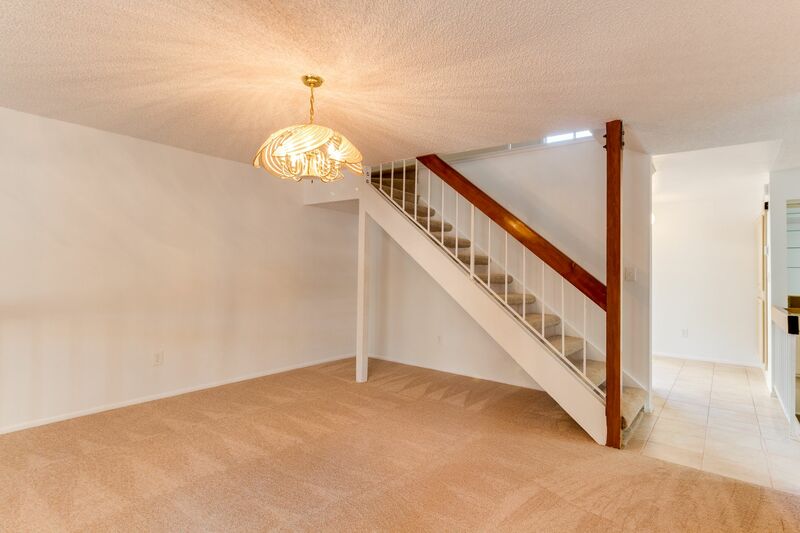 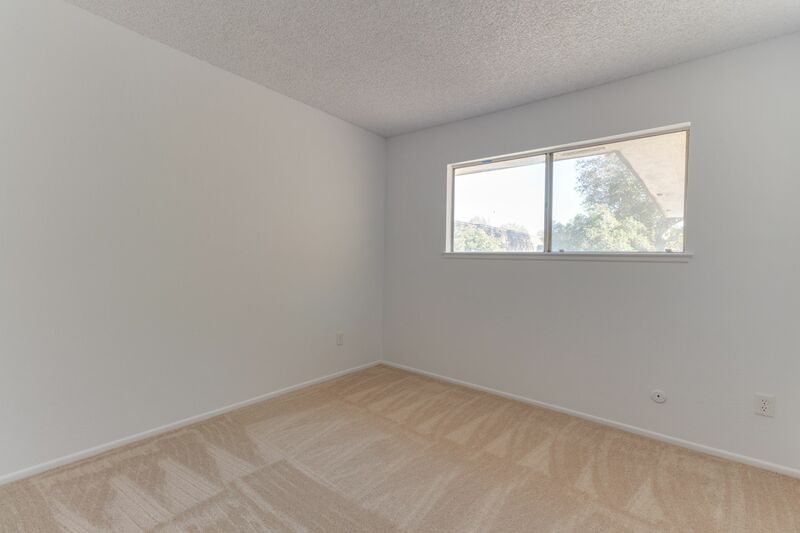 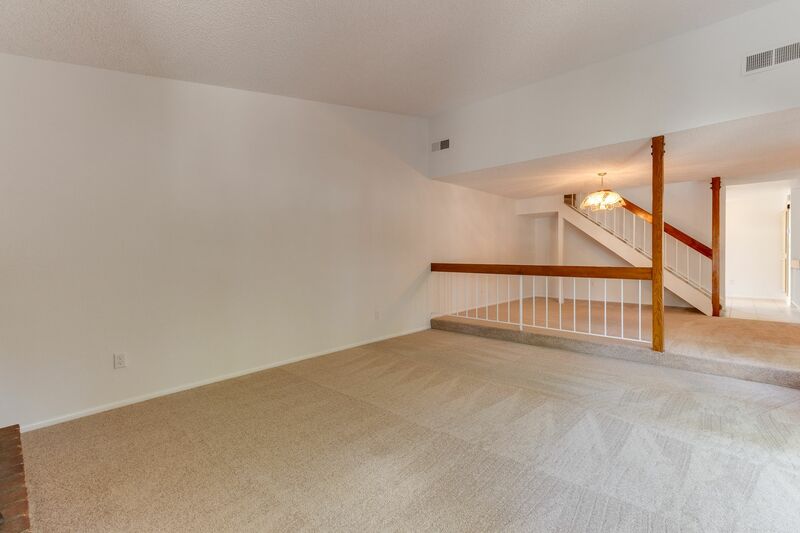 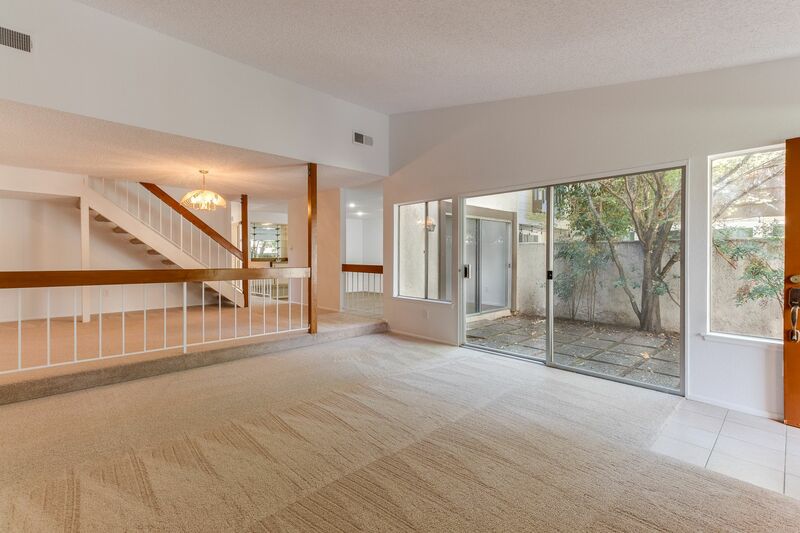 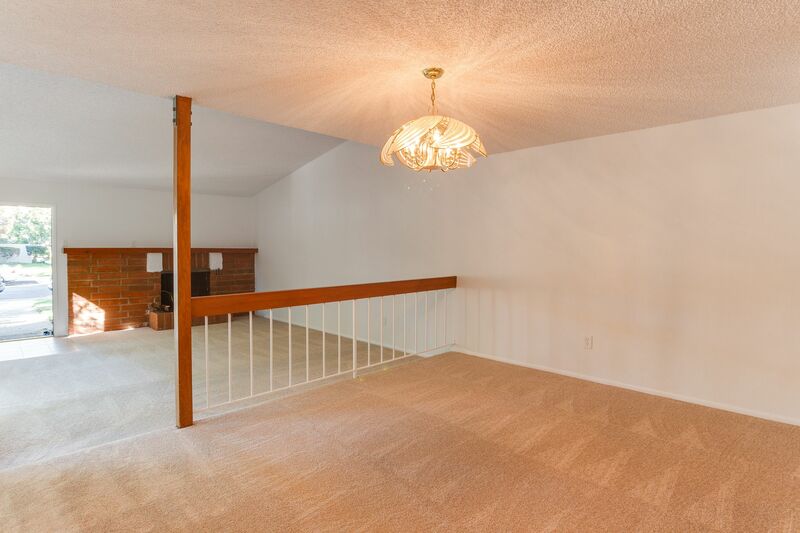 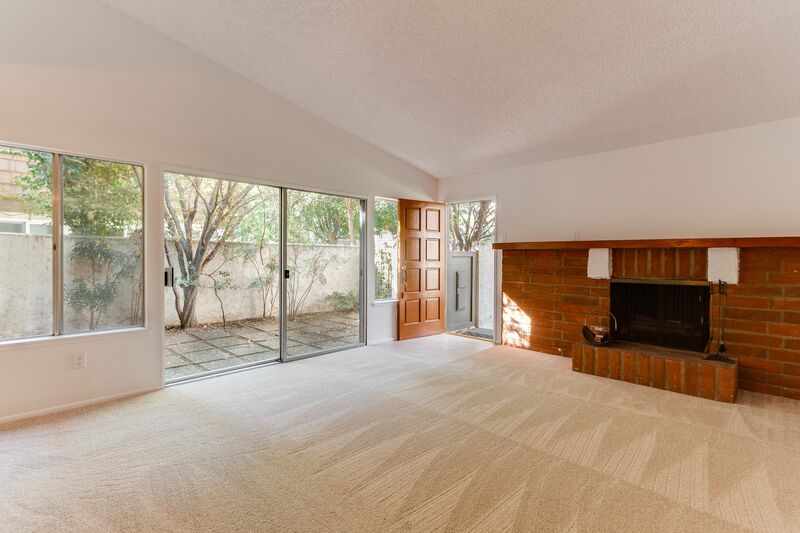 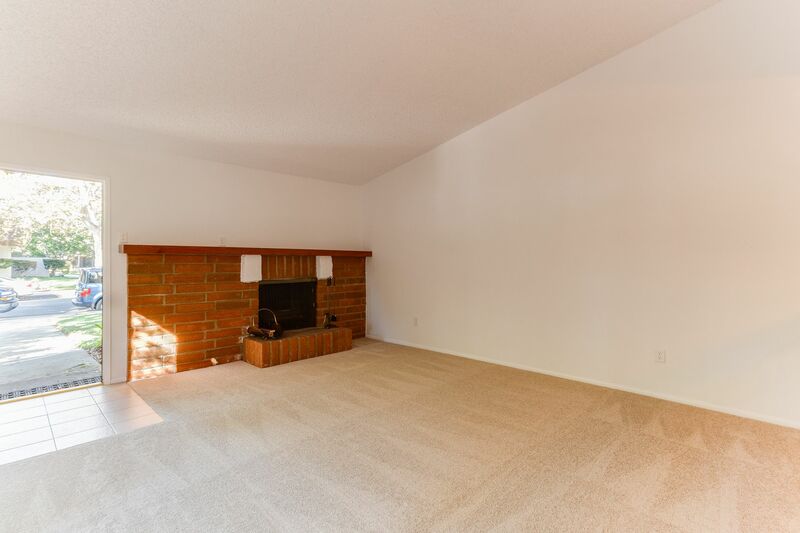 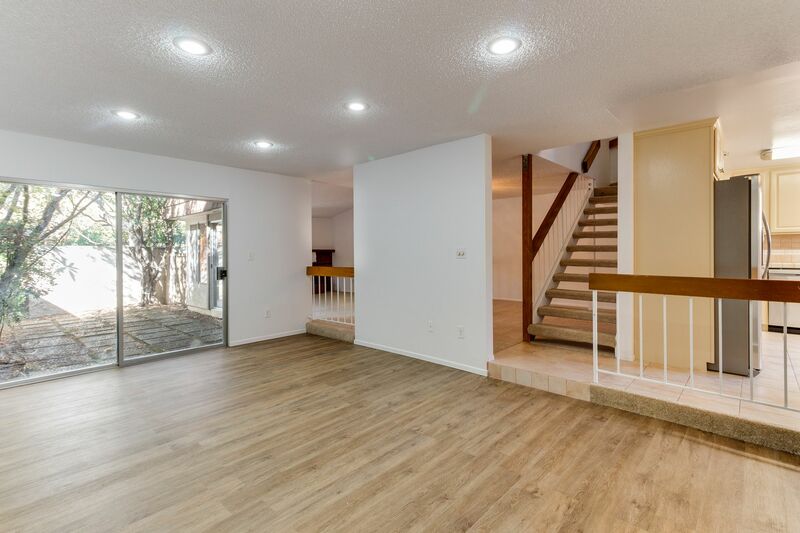 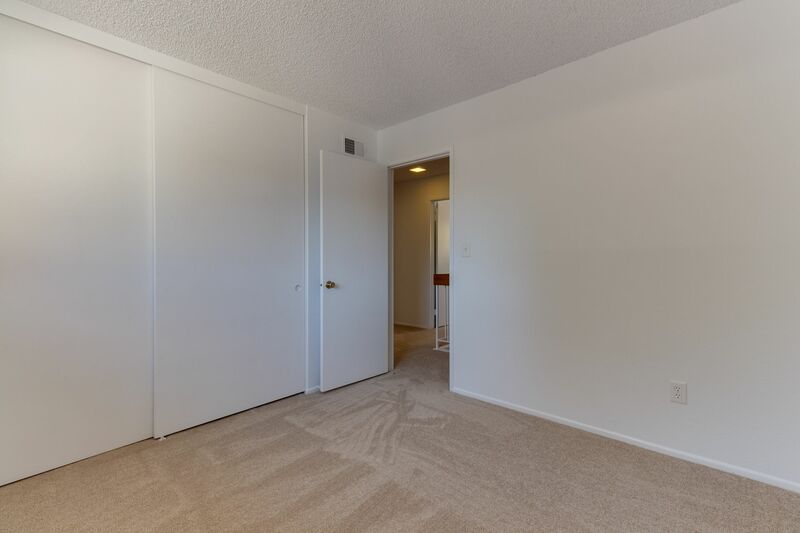 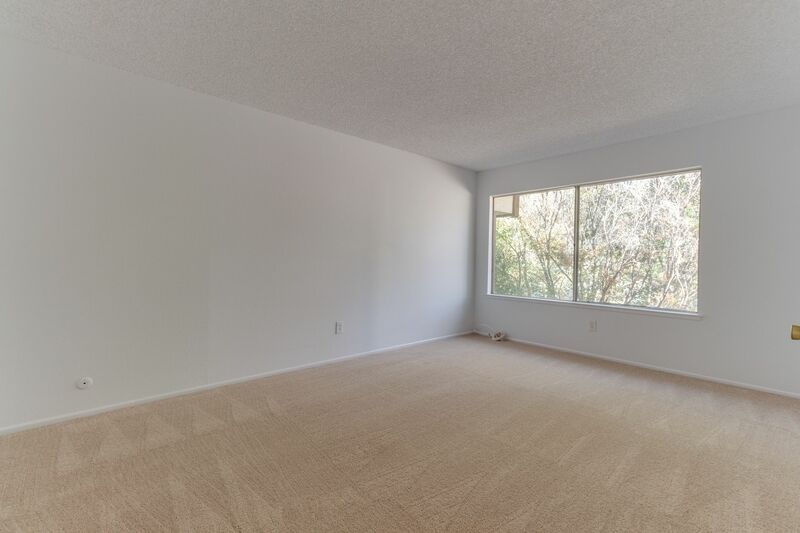 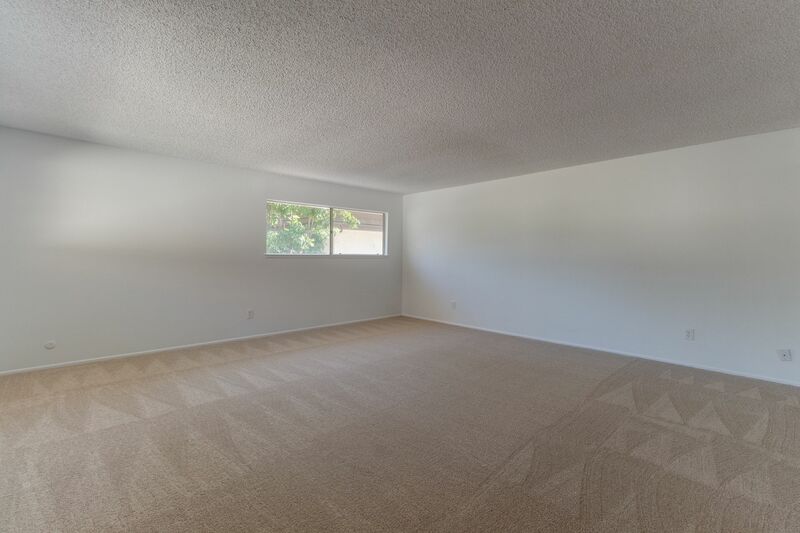 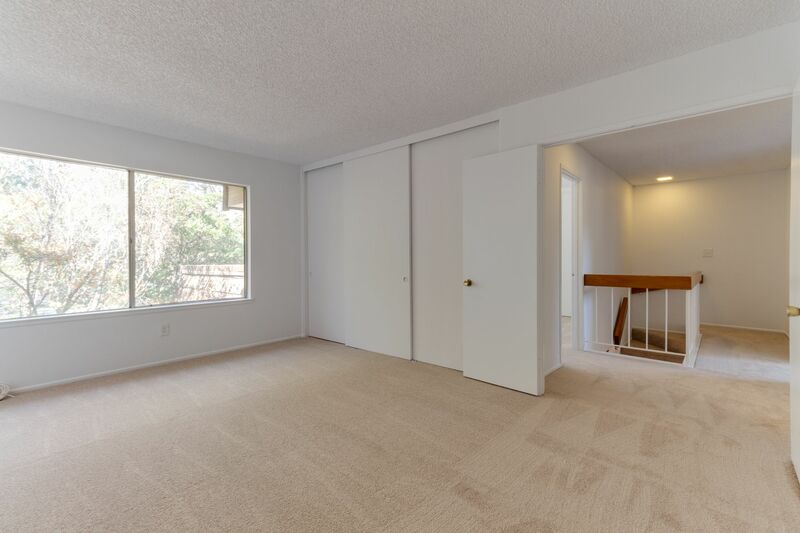 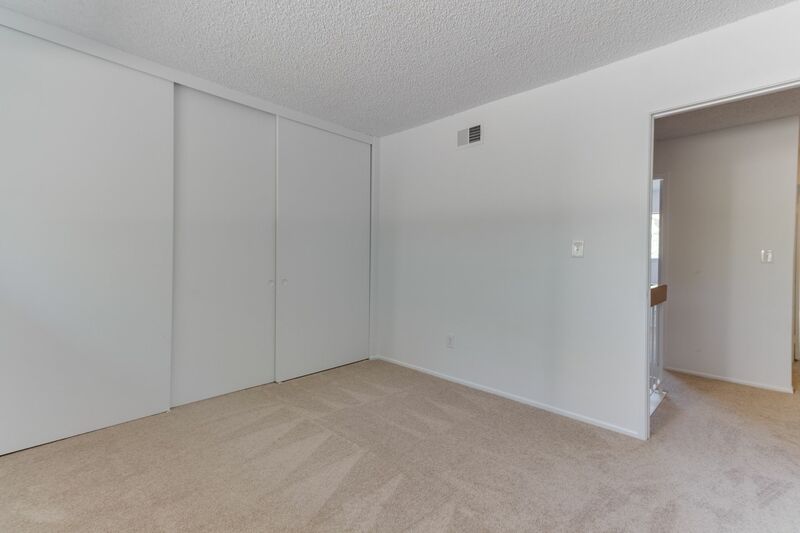 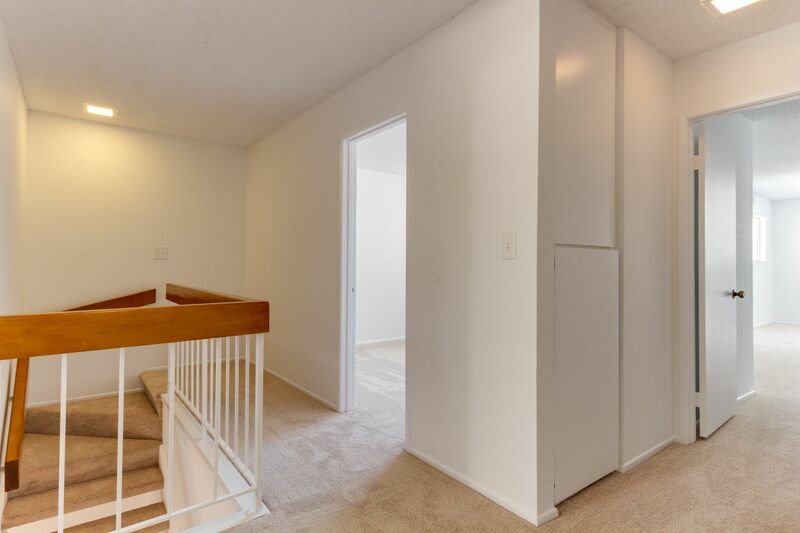 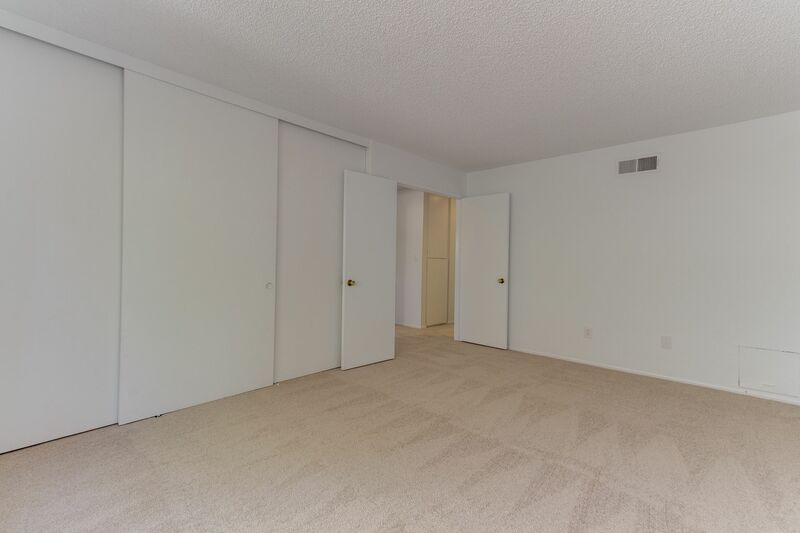 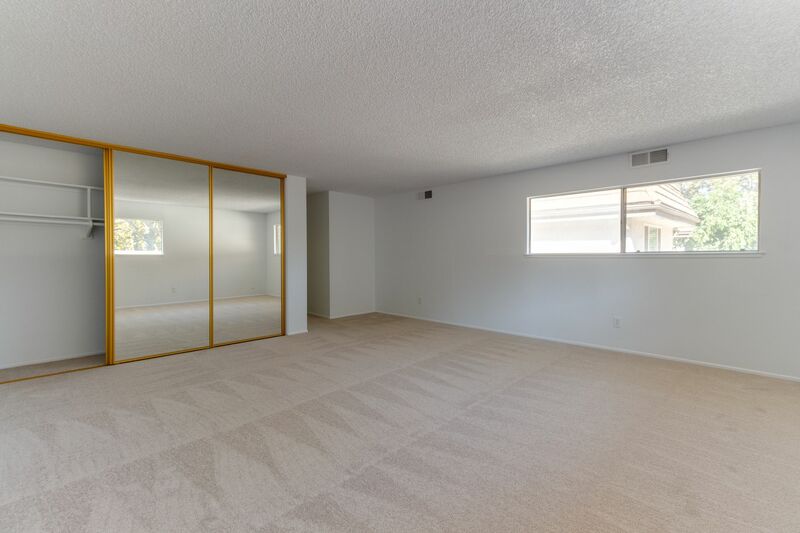 Enter into the light and bright newly carpeted living room with fireplace and open concept to the dining room. 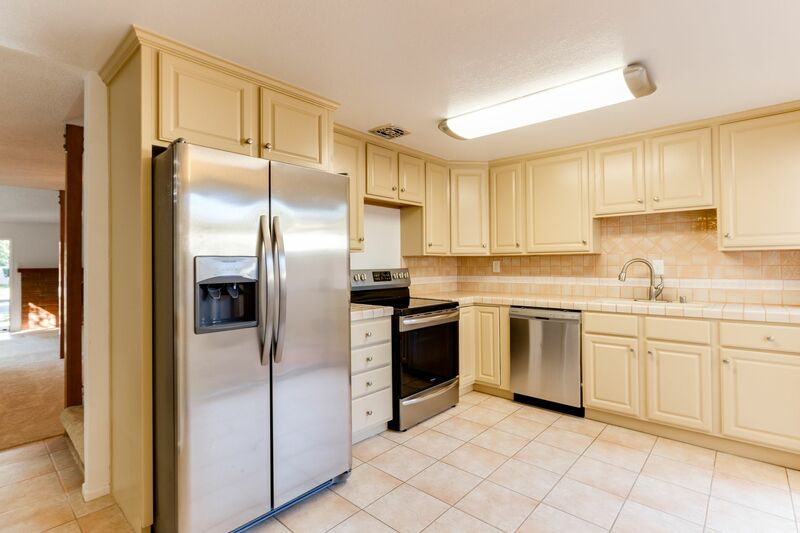 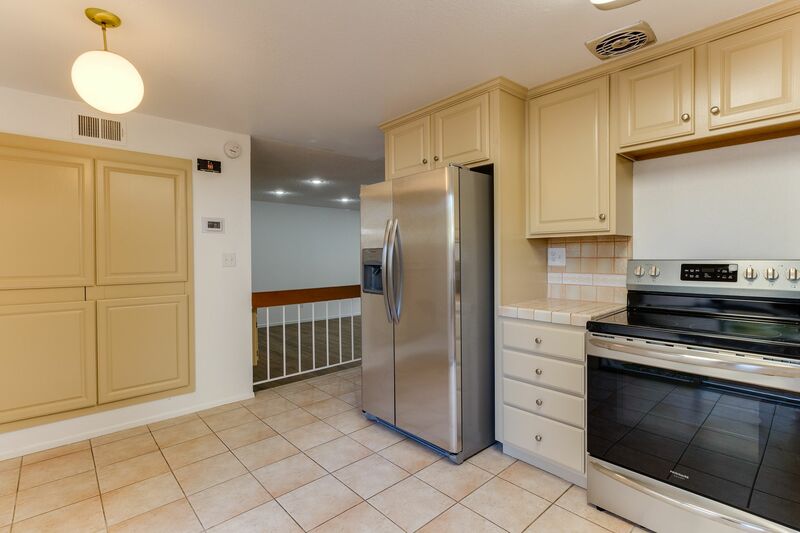 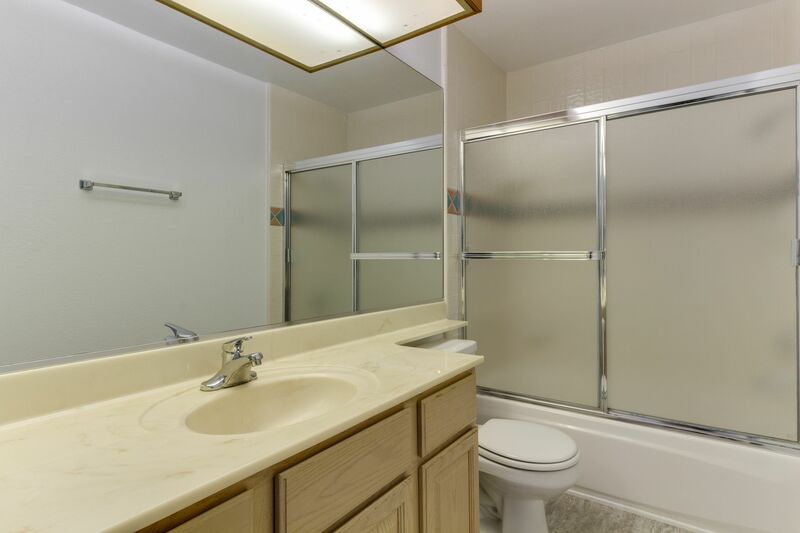 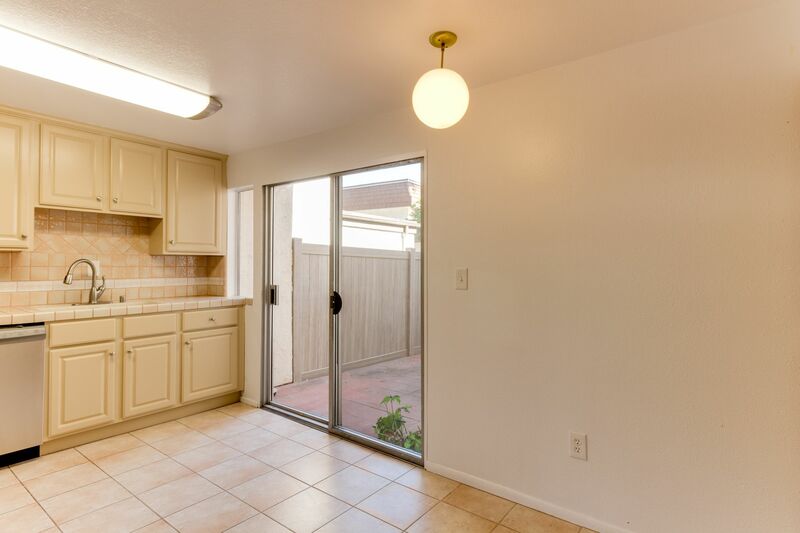 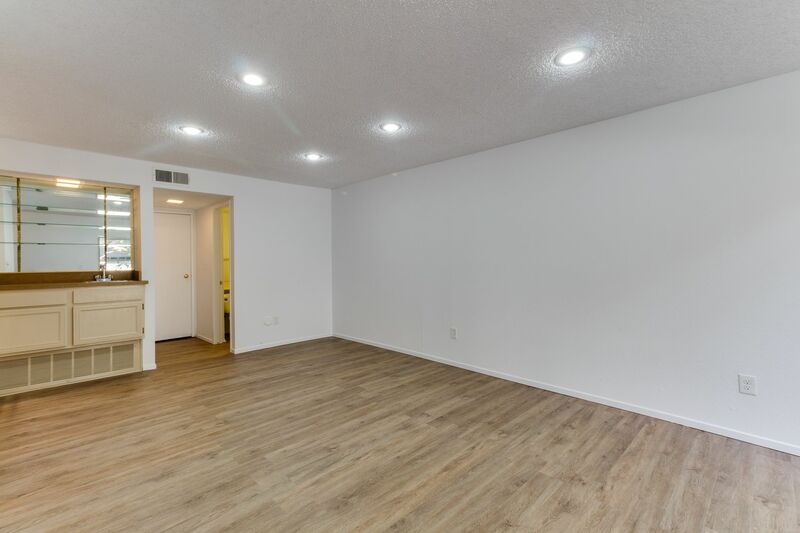 Complete with an updated kitchen and brand new stainless appliances, you will love living here. 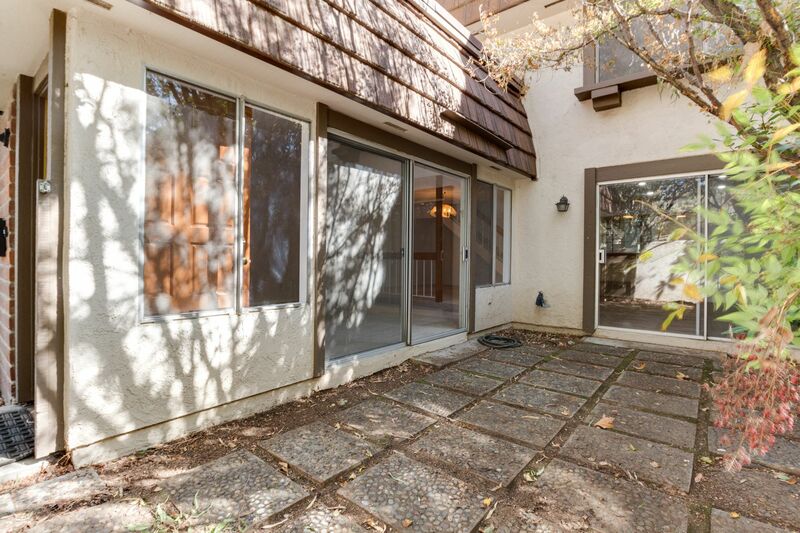 Two separate entrances and two patios. 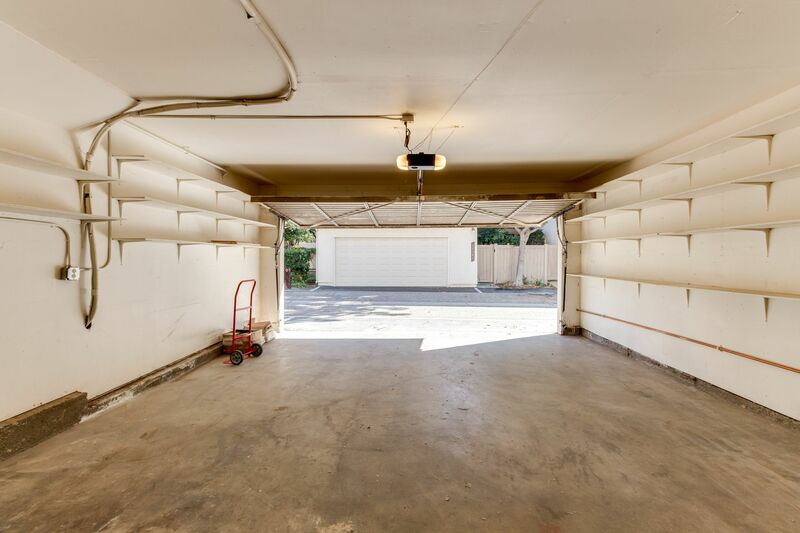 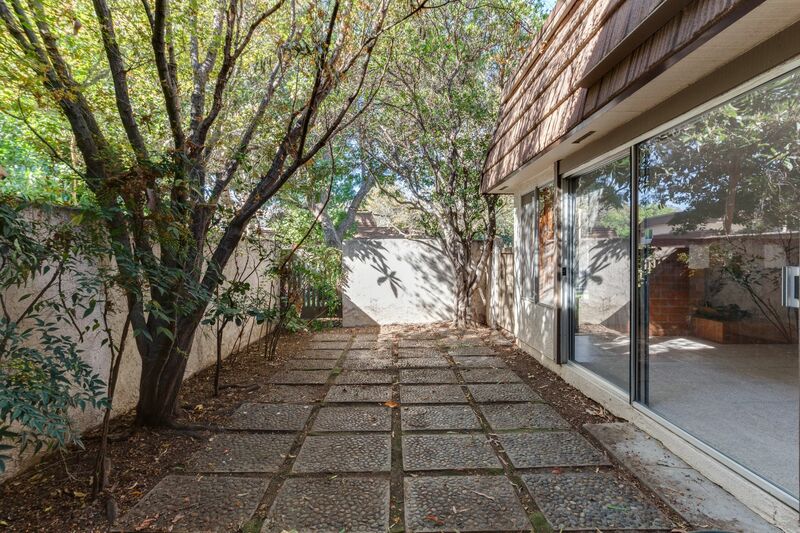 Drive into your attached two car garage and walk right into your den. 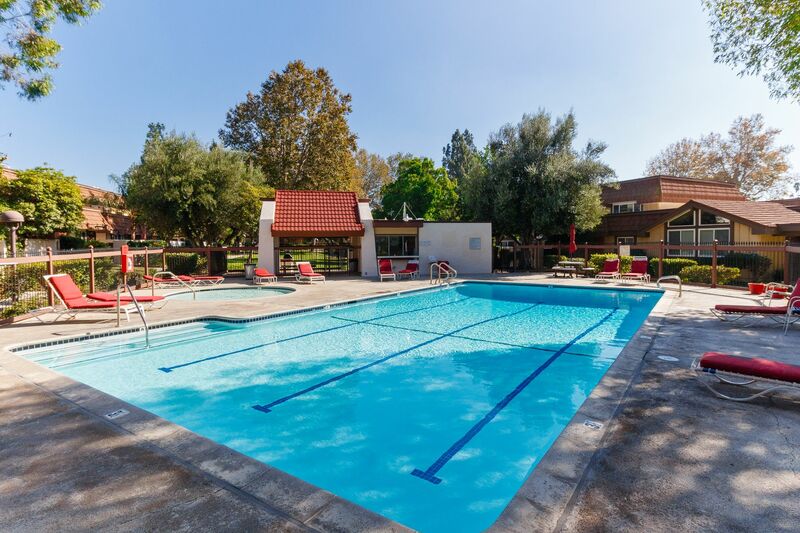 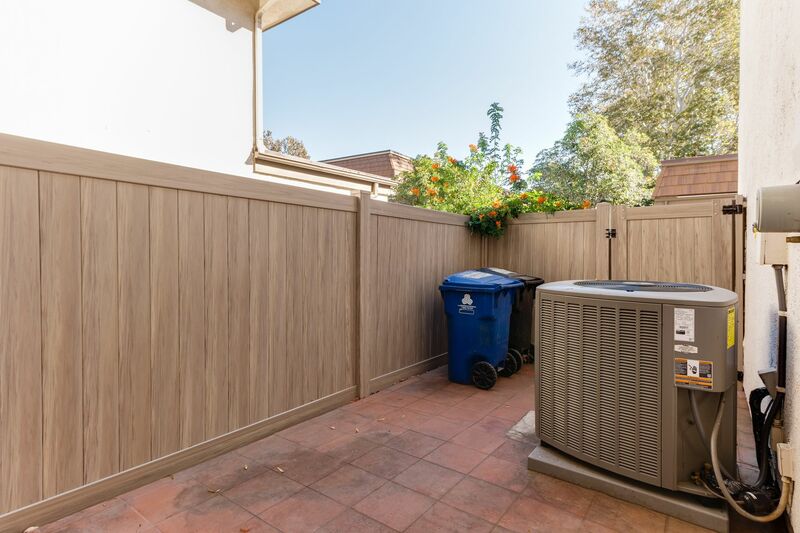 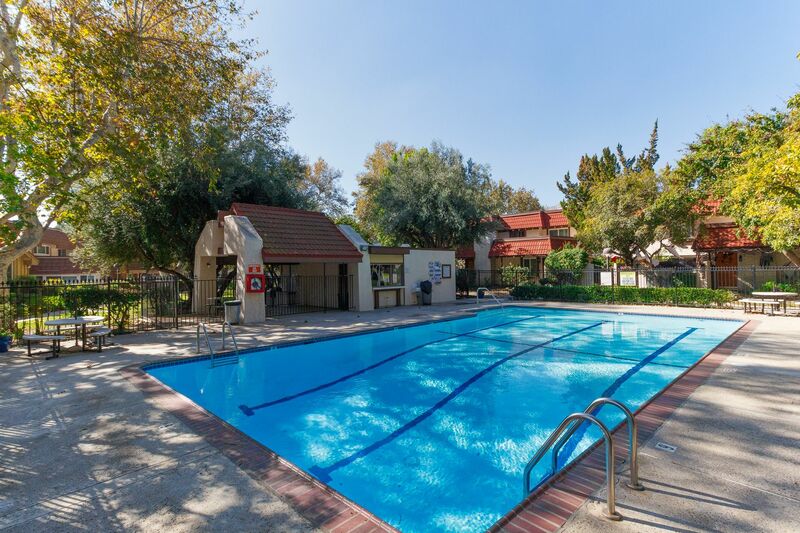 Your unit affords privacy and community amendments -- four pools, three clubhouses, BBQ areas, children's playgrounds. 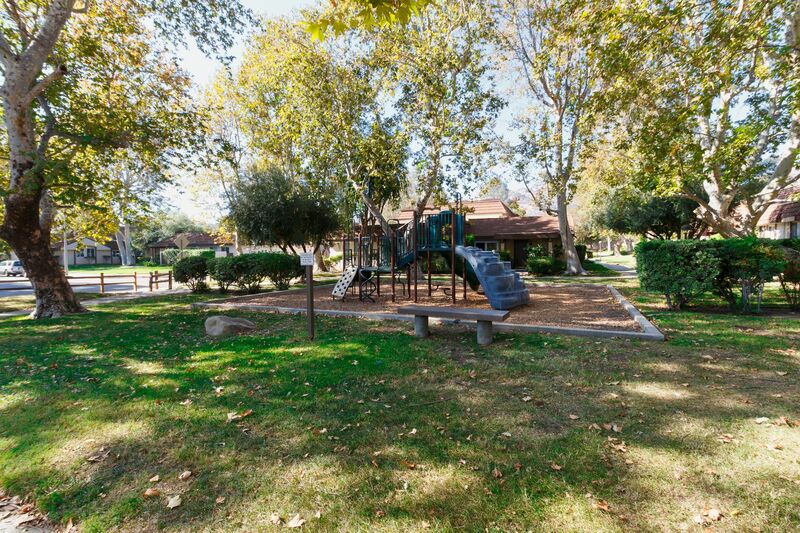 Surrounded by mature trees, winding paths, great hiking & equestrian trails, and a stone's throw to the newly refurbished Chatsworth Park South and Santa Susana State Park. 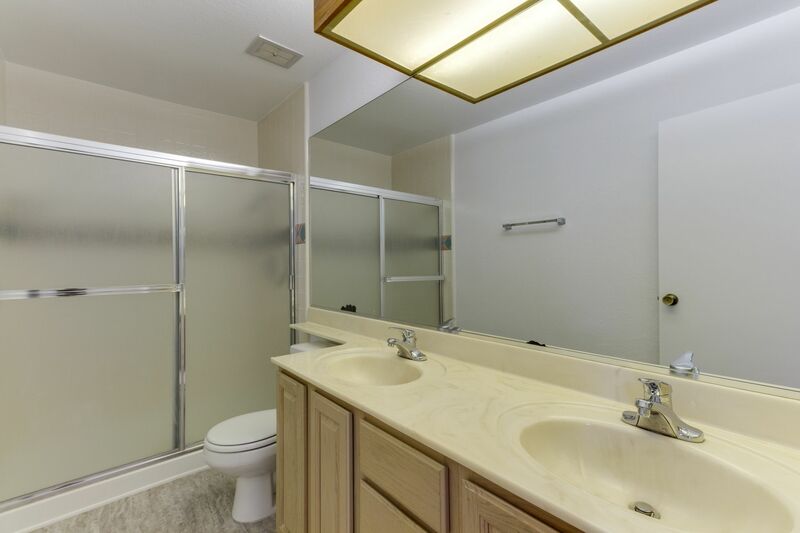 Complex is FHA/VA approved!